I’d never heard of Celtic Connections before I was looking for something to do one weekend early in 2003 just after I had split up with my first wife. I’d been to see Michael Messer on the Friday in Crawley and then stayed overnight at my Dad’s house and he gave me a lift to the airport. 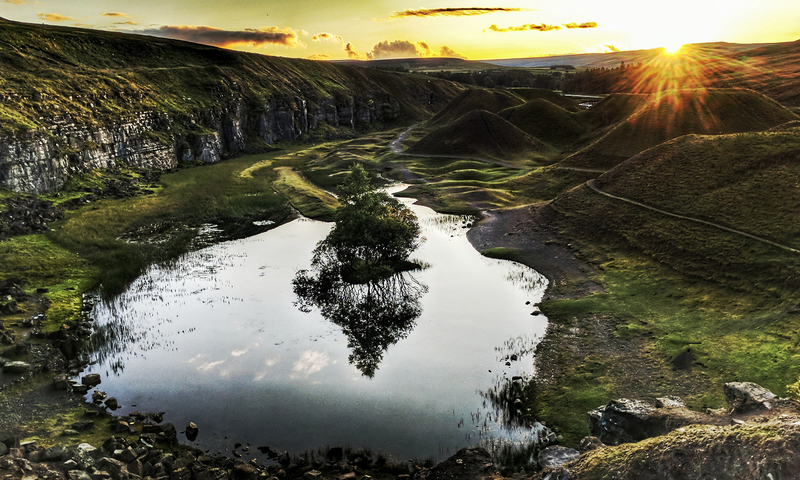 I’d used up some of the airmiles I had accrued over the years for the flight and when I got there I went off to find the place I had booked to stay in which was a backpacker type hotel. The hotel itself was in the area of Glasgow that the book I had recently been reading, Iain Banks’ Espedair Street, was set which I found quite exciting but it was another book I had read that was the inspiration behind my first port of call – The Scotia. The bar is reputed to be one of the oldest in Glasgow and I had heard about it when I read a book about Billy Connolly. 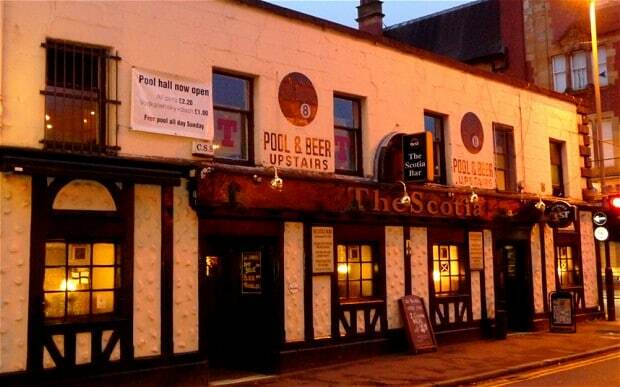 The pub is famous for music as well as beer and acts like Connolly, The Incredible String Band and John Martyn are all said to have played there. With a pedigree like that I couldn’t really miss out on a visit! I was just starting to recover when someone else started talking to me! This time though the voice was softer, jovial and more importantly understandable. This turned out to be Jim who was there with his two mates who were also both called Jim. the three Jims had known each other since childhood but this was the first time they had met up in something like 20 years. I was invited into their reunion over over the next hour or so we chatted and they bought me beers! In the end I had to extricate myself to stagger off into the night to find the Tron Theatre and my first gig of the weekend Jackie Leven! Eleanor McEvoy was the support act who I thought I’d never heard of but then she played something I recognised. I tried to record her but when I got up to go to the loo during her set (blame the three Jims!) I knocked the microphone cable out of the minidisc so I only got part of the set. Jackie Leven was good with lots f funny stories between songs. 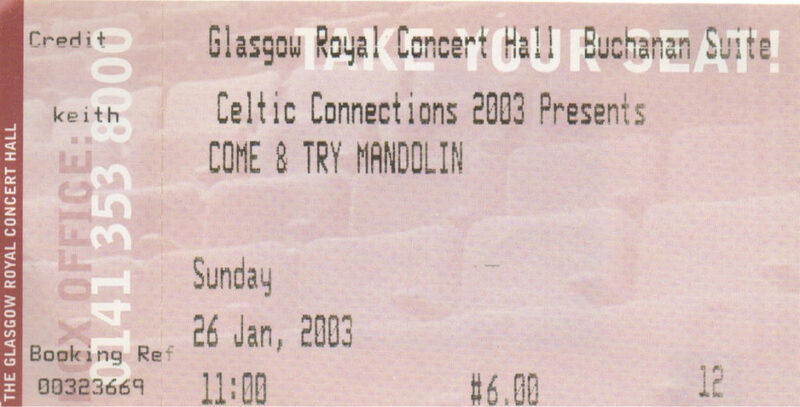 Another thing I had booked for the following day was a session called come and try mandolin. I’d bought a mandolin a while back but hadn’t really had the chance to get to grips with it with everything that was going on in my life so I decided this would be a good thing to do. I had toyed with the idea of bringing mine with me but decided against it in the end. We were all given mandolin and either tabs or a piece of sheet music with a tune on it which we had to try and play. It was good fun! I had a ticket booked for a show that evening but noting to do in the afternoon so i had a look at the programme and found that there was a showcase gig of local musicians taking place in the foyer of the Tron theatre where I had ben last night so I thought I’d give it a go. So I bought a ticket for it from the box office and went along at 4pm. 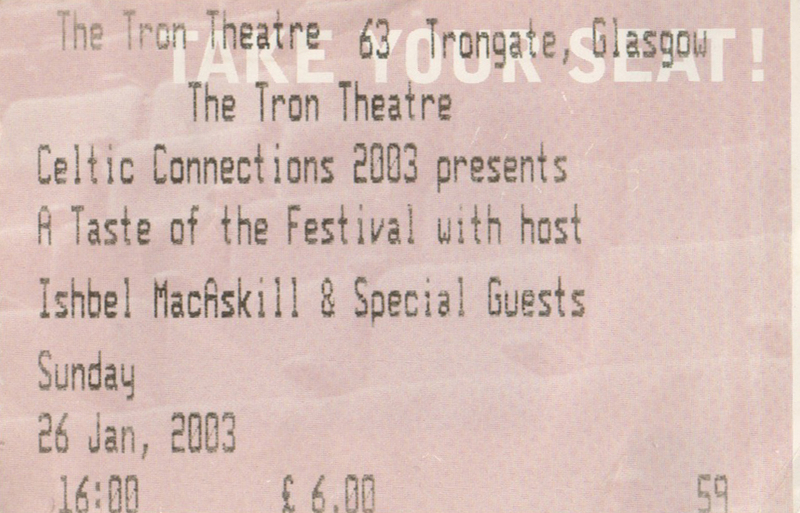 The session was hosted by someone called Ishbel MacAskill who introduced the various acts – appearing were Brian McNeill, Back of the Moon, Jennifer Port, Ruth Martin & Fine Friday. I particularly liked Ruth Martin who was a fine singer/songwriter and I bought a CD single off her but I can’t recall if I bought it at the gig or afterwards! 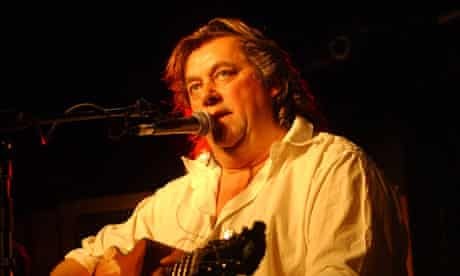 In the evening I went to the Old Fruitmarket to see Ivan Drever and Wolfstone. I hadn’t heard of either band before but had liked the write up in the programme! The acoustics of the venue were awful as I recall which took away the enjoyment but I was also quite knackered by this point so I don’t think that help either! I really enjoyed the weekend and I told myself that Celtic Connections should become an annual event to go to for the weekend but sadly as I write this 16 years later I still haven’t been back!